Fiat Chrysler Automobiles is joining forces with BMW and Intel to develop self-driving car technology, the company announced on Wednesday. FCA is joining an existing alliance between BMW and Intel that also included Mobileye, the self-driving technology company Intel announced it was acquiring in March. 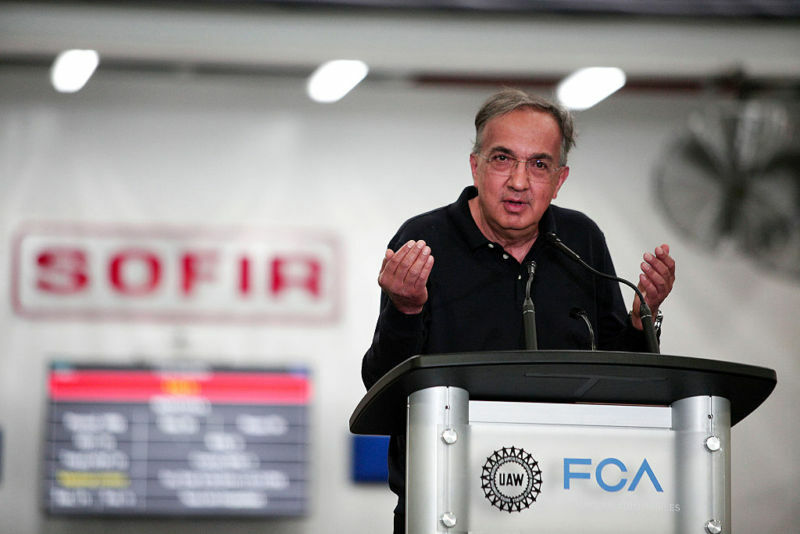 FCA is the smallest of Detroit’s Big Three automakers, and its approach to the self-driving car revolution has been less ambitious than rivals GM and Ford. GM paid $1 billion for self-driving car startup Cruise last year and is hoping to develop its own self-driving car technology. Ford invested $1 billion in the self-driving car startup Argo AI earlier this year and has also opened a technology subsidiary in Silicon Valley. By contrast, FCA seems content to rely more on partners to supply the self-driving technology it will need to make its vehicles competitive in the coming decade.